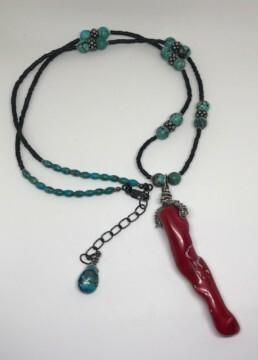 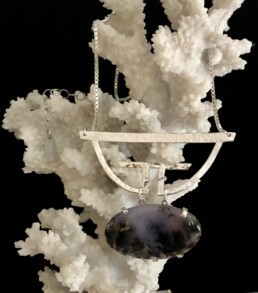 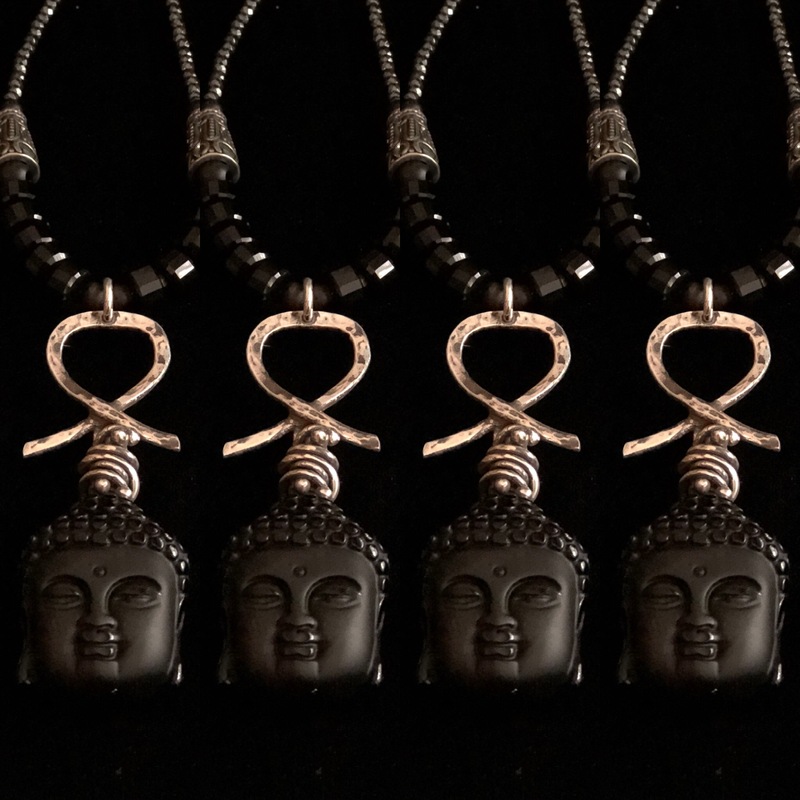 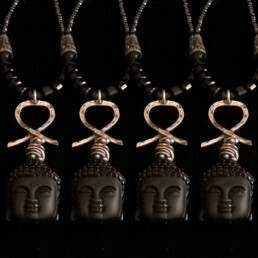 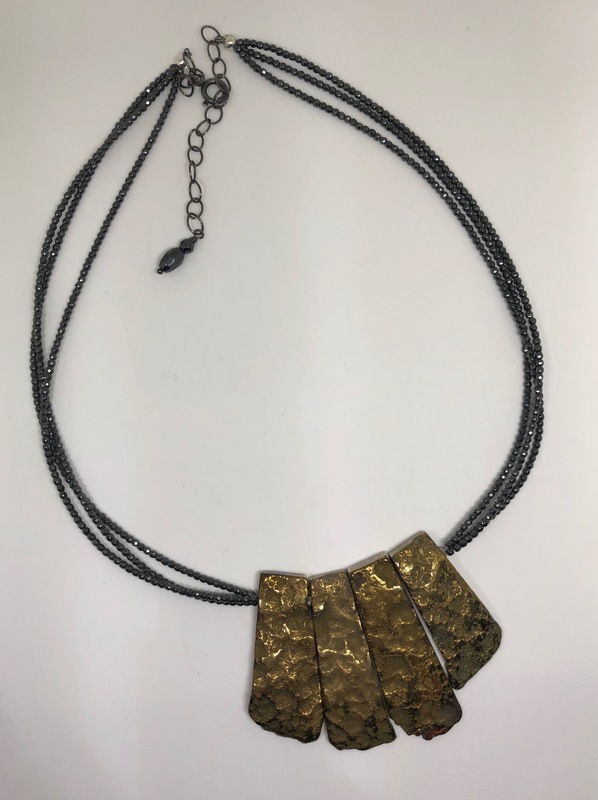 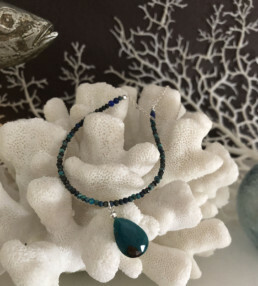 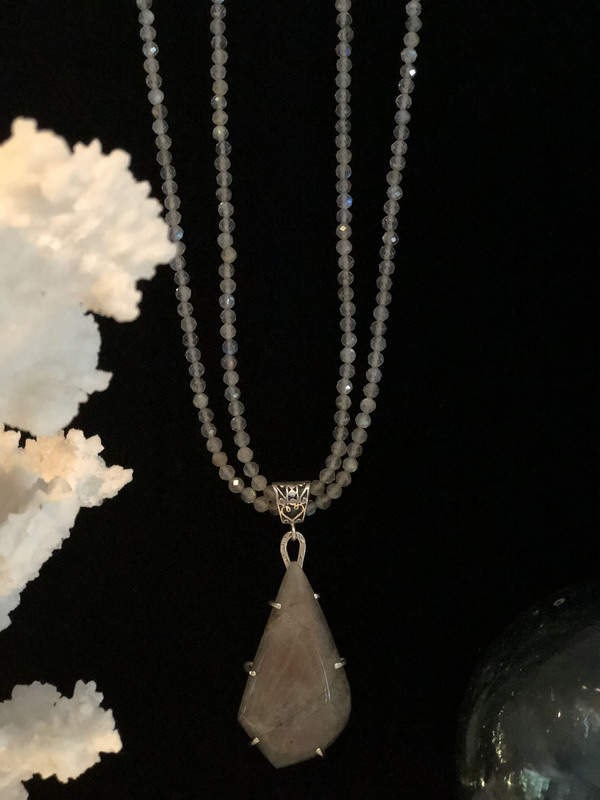 A gifted jewelry designer who has created unique handcrafted works of art since 2000, Pamela Phelps is inspired by Indonesian and other art forms from around the world to create sophisticated, wearable statement pieces. 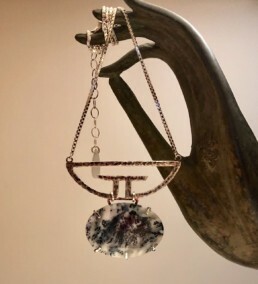 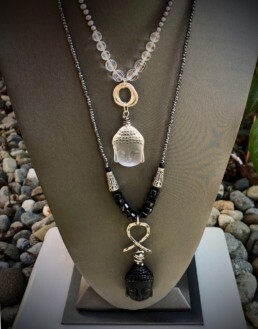 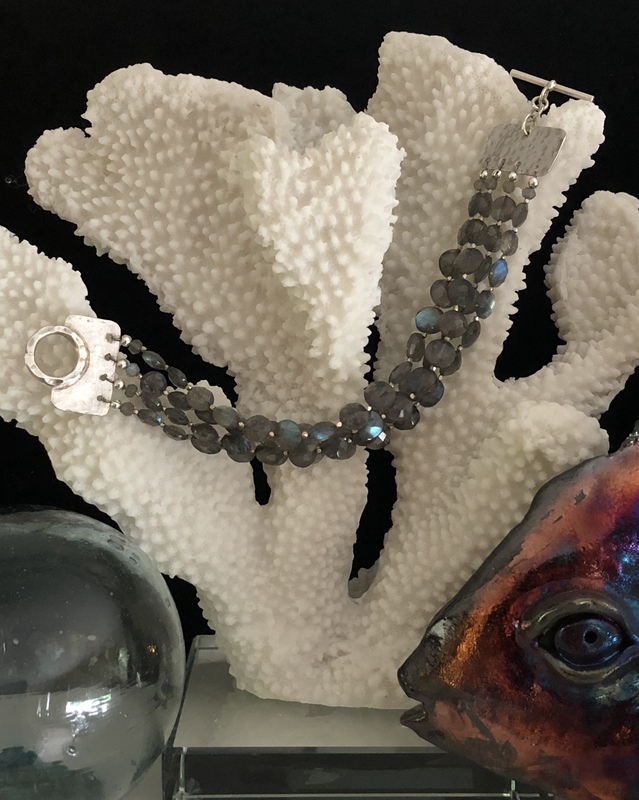 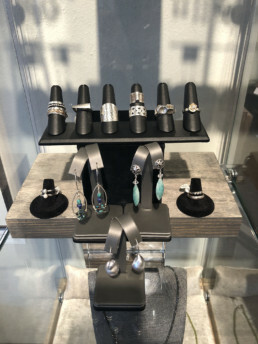 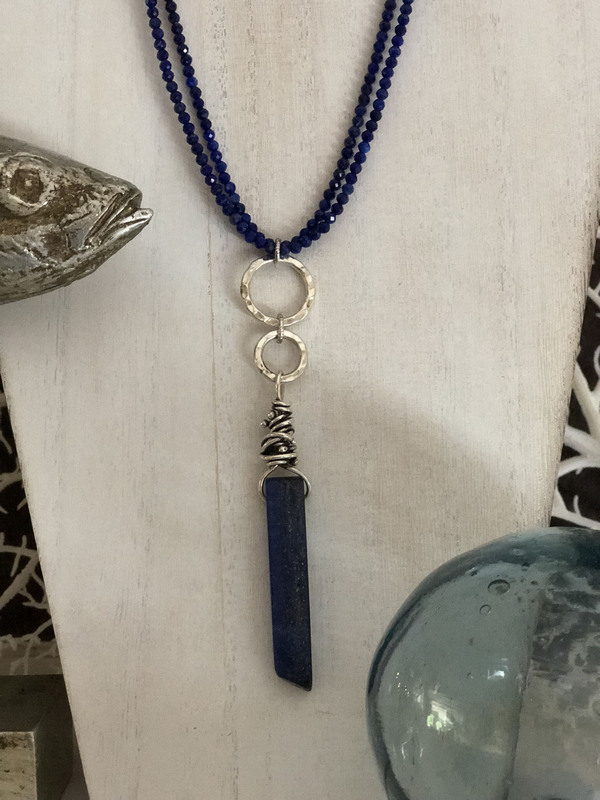 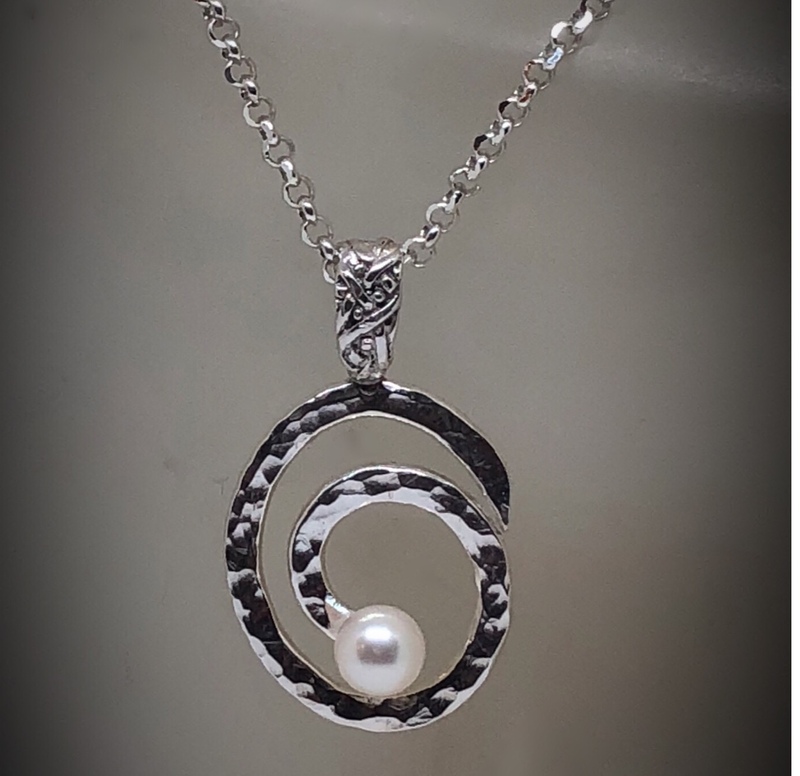 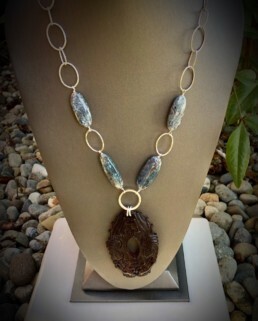 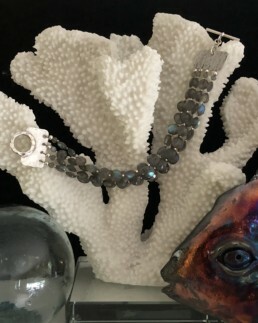 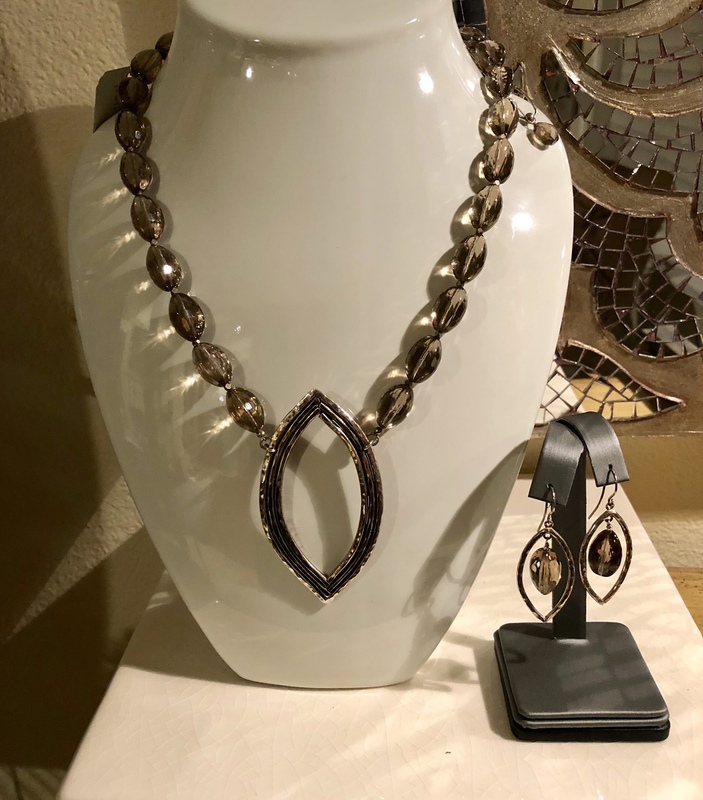 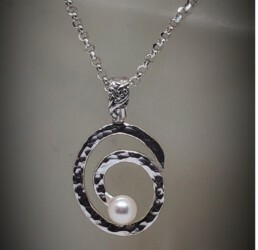 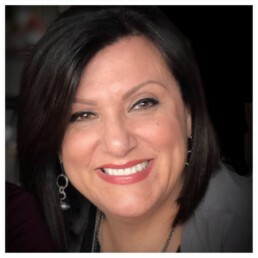 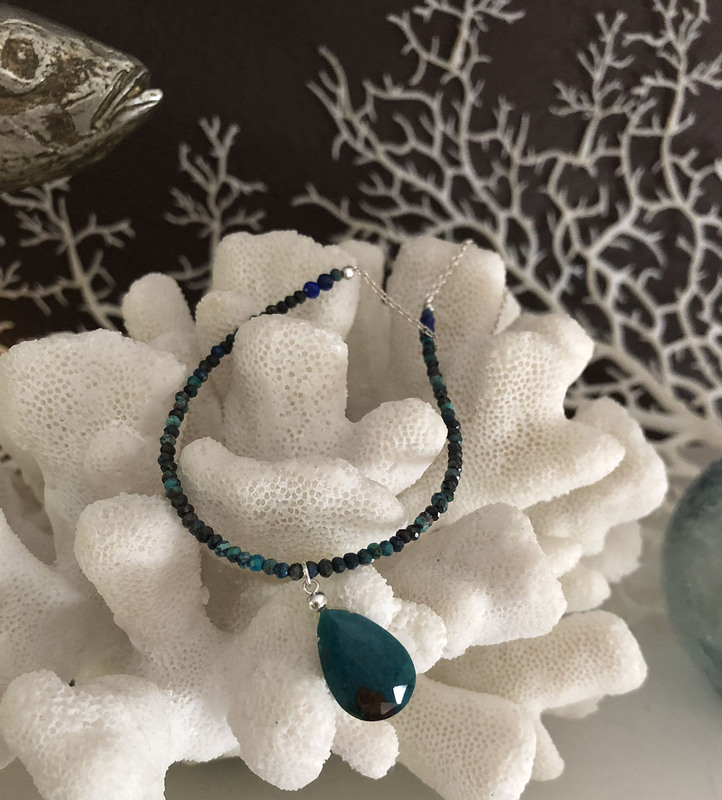 Pamela seeks out unusually cut gems and one-of-a-kind notions, handmakes custom silver components, and designs each piece as a unique treasure.  She purchased Proctor Art Gallery in 2016 and has a passion for connecting the community to local art.